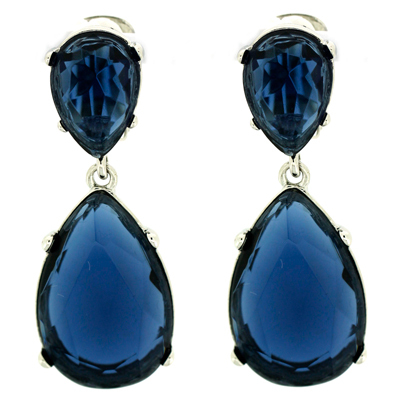 Shop for a wide range of clip on earrings. 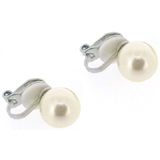 Buying earrings for non-pierced ears couldn't be simpler choose from our collection of hoop clip on earrings, pearl clip ons, chandeliers clip earrings and many more. All our clip earrings come beautifully packaged in a organza pouch and gift box, making the perfect gift too. Accessorize your outfit by adding a touch of glamour with a sparkling pair of clip on earrings, choose from a range of different styles. 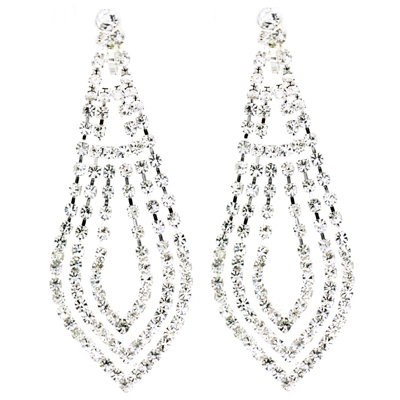 Diamante Clip On Earrings Looking to stand out from the crowd, take a look at our Diamante Clip On Earrings to add some glitz to your evening outfit. 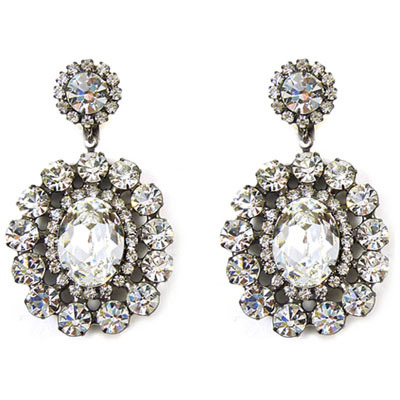 From subtle sparkle to high octane glamour, in a range of prices we have something for everyone! 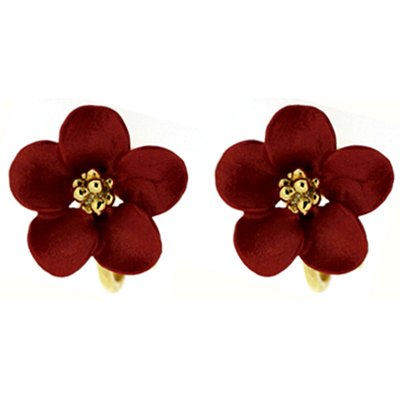 Flower Clip On Earrings Want to make a statement, something bold and eye catching, these are the hardest of clip on earrings styles to find but we have a fabulous range to choose from. 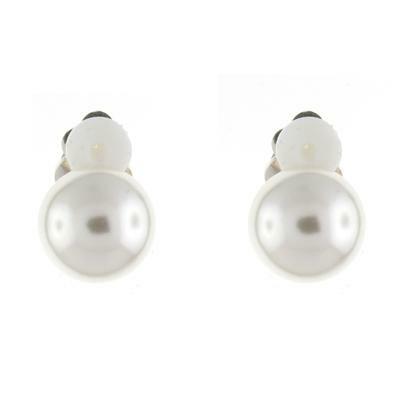 Pearl Clip On Earrings A classic style of clip on earrings suitable for everyone and so versatile suitable for any ocassion especially for weddings, brides mother, bride and bridesmaids. 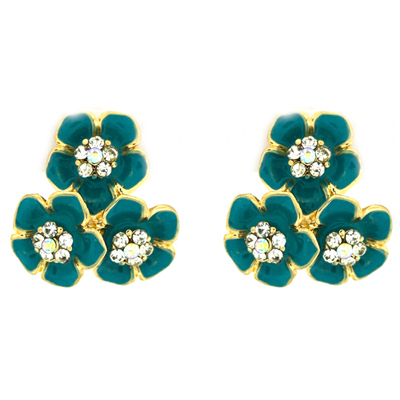 Classic Fashion Clip On Earrings Designs that will remain in fashion trend after trend and will remain in your jewellery box forever. 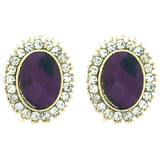 Gold Plated Clip On Earrings Add some sophistication to your look. 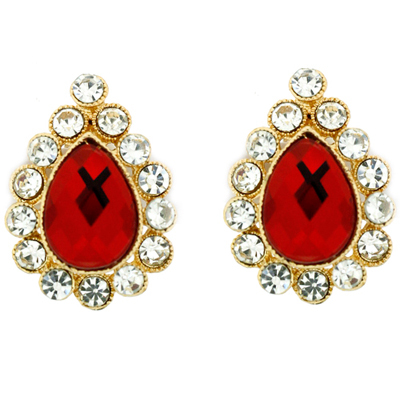 Gold plated clip on earrings make the perfect gifts. 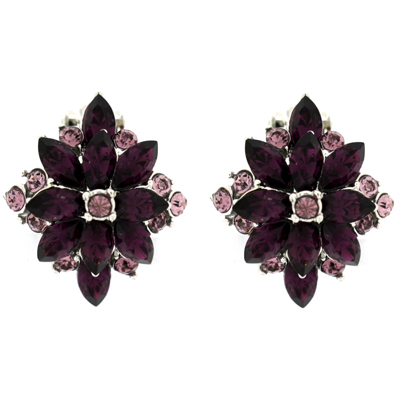 Designer Clip On Earrings Perfect for a special ocassion. 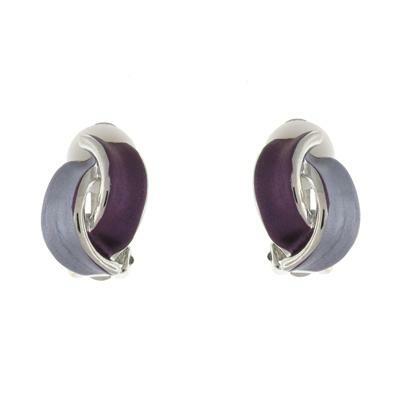 Hoop Clip On Earrings Like a little curve, ideal hoop and semi hoop clip on earrings to add a little glamour. Necklace and Clip On Earrings Sets Hard to find? 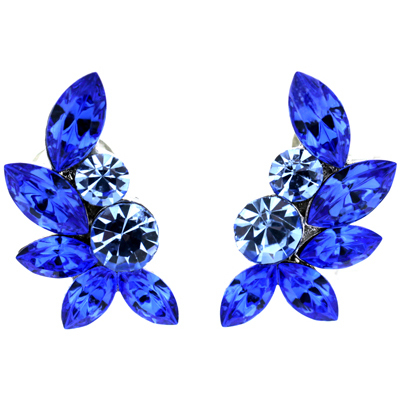 the matching necklace with a pair of clip on earrings, look no further we have a range especially for you. 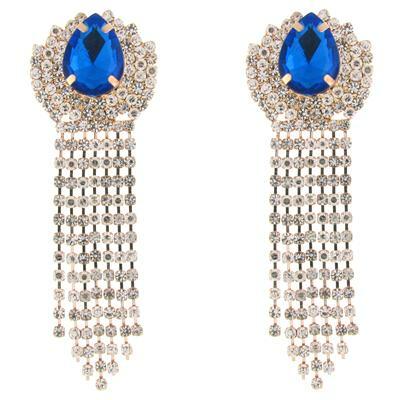 Clip earrings were invented in the 1930's. A screw fitting was designed to fit onto an earring to clamp to the ear. The new clip fitting secured earrings more comfortably than the traditional screw on earring making clip ons the prefered option for earrings. 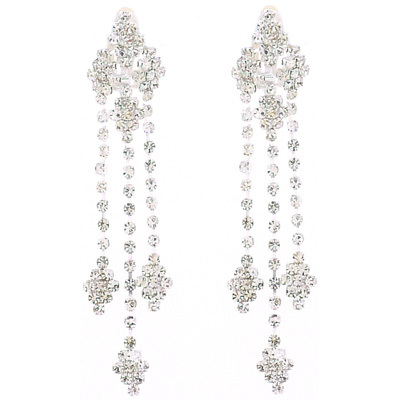 Over the years there has been several designs of the clip on earring, for those whom avoided the discomfort of having their ears pierced. 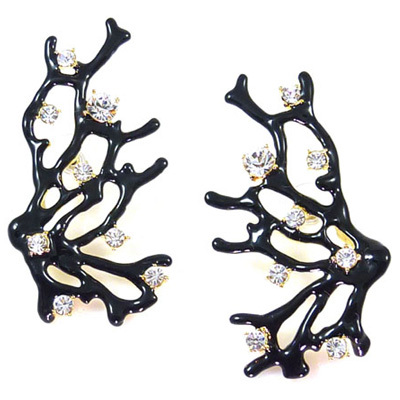 You will find that we have made several designs of clip on earrings available to you and if there is a particular design your are looking for and cannot find it simply contact us info@earringsclip.co.uk we are sure to find it for you. 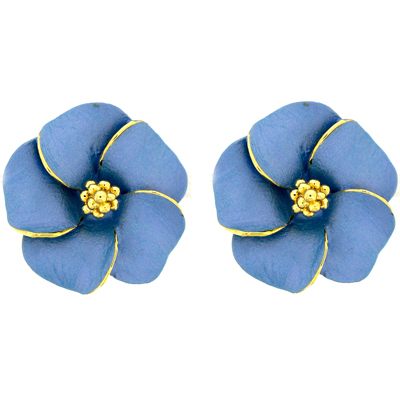 The clip on earrings store has a wide range of clip ons. 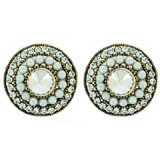 There are all kinds of clip earings, hoops, crystals, buttons, large, small, pearl and many more clip earring. Clip on earring make the perfect gift for anyone with non pierced ears, and all our clip earrings come beautifully packaged in a gift pouch and gift box. We have some wonderful clip-ons. 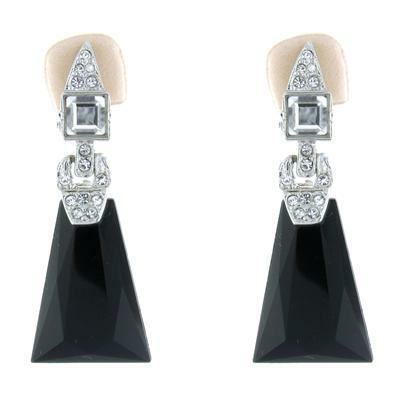 We supply clip-on earrings from Designer Butler and Wilson and sparkling swarovski clip-on earring making you stand out from the crowd with our clip earrings. We have a large selection of clip on hoop earrings. 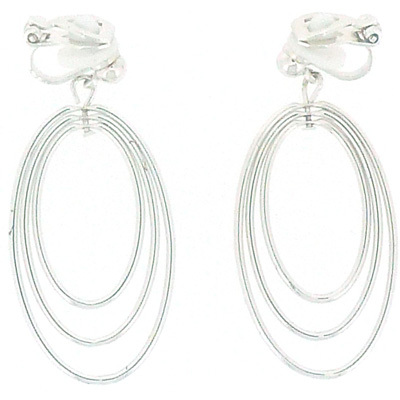 Hoop clip earrings are so fashionable and will remain in trends again and again. 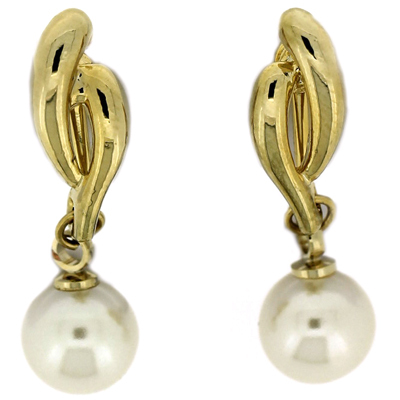 One of the most favourable clip on earrings is the pearl clip earrings and we stock a wide variety of clip on pearl earrings click here to see all our designs. 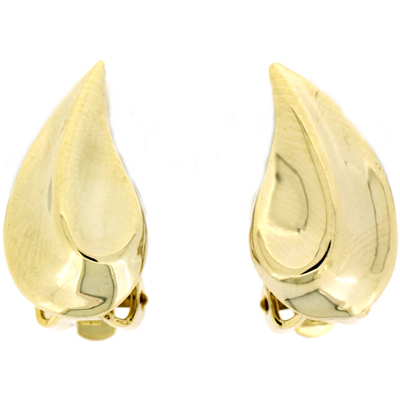 The clip on earrings store has a wide collection of gold clip on earrings available. 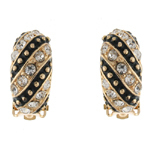 Gold clip earrings styles include semi hoops, buttons and gold knot clip earrings. 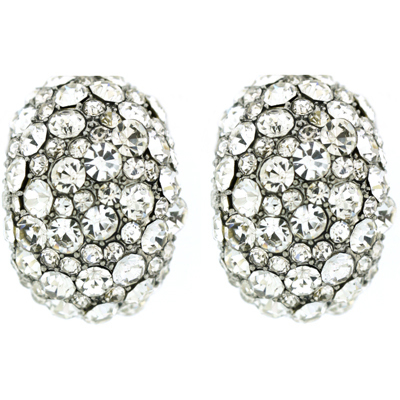 We have a stunning collection of shiny silver clip earrings. 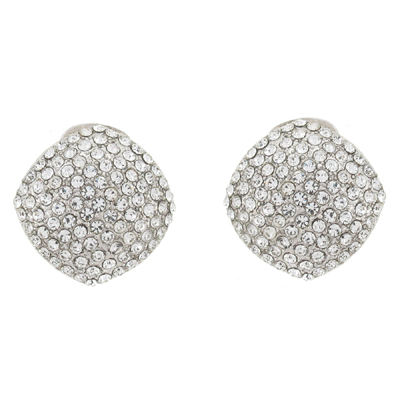 As with all our clip on earrings you will have a broad choice of silver clip on earrings to choose from including marcasite, hoops, floral and much more.